A person can get many benefits from lemon water. It increases the skin, gives energy. It also makes digestion system well. You can drink in any season whether it is summer or winter. It is helpful in every season. Let us know its benefits. Lemon water is very fruitful for immune system. It gives relief to stomach in gastric problem. It saves stomach from every infection. Lemon has vitamin C and ascorbic acid which keeps your stomach healthy. It has anti-inflammatory element which fights with the bacteria in the stomach and saves from cough-cold in winter. Lemon has such element which removes toxins from the digestive system. You should take lemon every day. You can get relief in indigestion, stomach problems such as nausea, heart burn and blotting. Lemon also helps to reduce fat and calorie. You can take lemon with lukewarm water adding honey in it. One study shows that lemon has such element which cleans the toxin from the stomach. Lemon has citric acid. It makes blood clean in body. It is also helpful in urine problems. Lemon helps to remove bile and stone problems. Lemon is full of vitamin C and it has anti oxidant which makes skin clear, healthy and glowing. It reduces pimples, spots and wrinkles from the face. It reduces ageing spots and marks. Lemon water keeps face fresh so you always look fresh and happy. 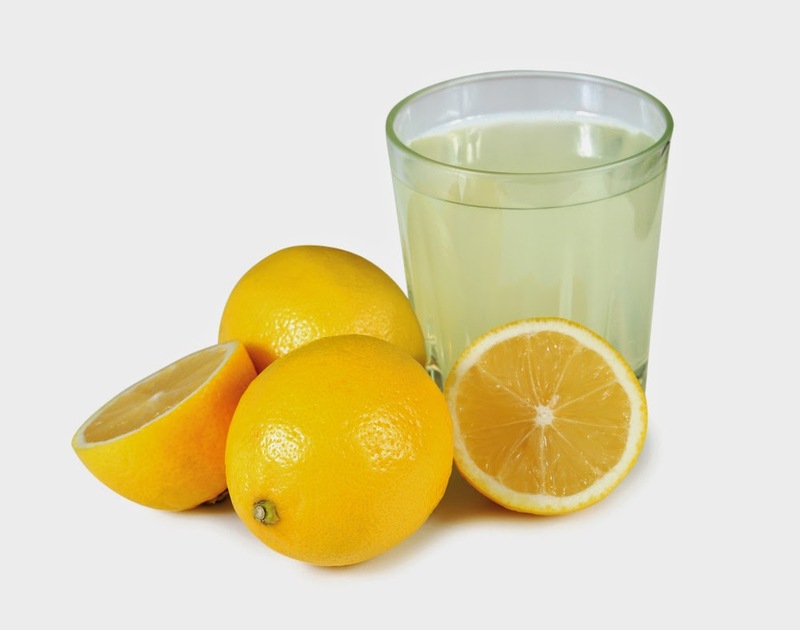 Lemon juice is helpful to boost the energy as it has good amount of vitamins and minerals. Because fruits which has citric acid they boost energy of body and mind. So if you feel low or stress then you can drink lemon juice. You body feels by taking smell of lemon. It gives positive influence on nervous system of body. Fat reduces by drinking lemon with lukewarm water. It has good amount of vitamin C and increase the metabolism. It reduces the weight. You can get benefit by drinking lukewarm lemon water in the morning. You should drink lemon water in the morning. Lemon has good amount of ascorbic acid which helps in burning, cuts and injury. You will get relief in wound if you use lemon juice on it. Ascorbic acid is helpful for bones, cartilage and tissue. Many people have habit of drinking tea and coffee. They should drink lemon juice. It gives energy to the body so you do not require tea or coffee. This habit can be slowly removed. So you should add lemon in your diet. Your desire of drinking tea-coffee will reduce. Lemon is very fruitful in cough and irritation. You can drink lemon juice adding honey in it. Honey and lemon both has anti bacterial element which cleans the bacteria and germs.